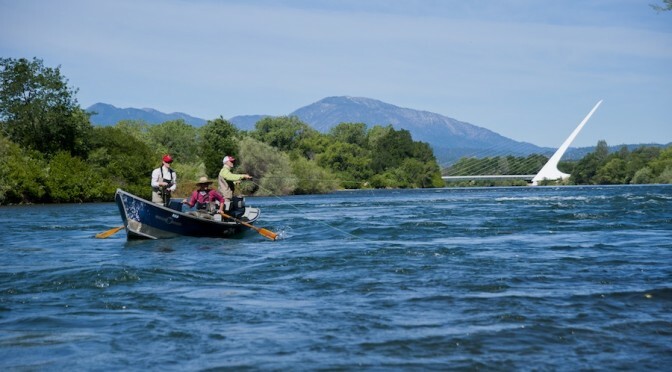 Shasta Living Streets, The Fly Shop, The Civic Auditorium, Turtle Bay have teamed up to support The City of Redding to scope and implement improvements along the riverfront west of the Sundial Bridge. We are asking our members and customers, partners and friends to join us and take a simple step to build a community-contribution fund that will support City of Redding trail and boat ramp improvement project. This fund will be used to develop improvements that build on our current assets, address specific challenges, and make improvements today that will benefit families and businesses in the near term, while also creating a legacy for our community into the future.